Penn State Extension Philadelphia Master Gardeners : Lead Contamination: Is my Garden Soil Safe? Volunteers for the Philadelphia Master Gardener Hot Line have researched and answered some interesting questions. From time to time, we'd like to share some of those questions with you. Beginning on June 18 of this year, the Philadelphia Inquirer ran a series of articles on residential land contaminated with lead. The first piece was titled “Toxic City: Tainted Soil” and written by Wendy Ruderman, Barbara Laker, and Dylan Pudell. Here is the link to the stories: (http://www.philly.com/philly/news/special_packages/toxic-city) These articles prompted a couple of questions to the Hort Line from people who wanted to know if their garden soil was safe. The Inquirer article points out that Philadelphia was home to many lead smelters in the past. The smelters are gone and there are now homes on many of the sites. The surface lead level in some of these areas is elevated. Additionally, when builders dig out foundations and dump the soil, the contaminated soil and dust can fill the air and settle on neighborhood yards. The authors focused on Kensington, Fishtown and Port Richmond. They conducted a survey of that area and found that 75% of samples contained lead levels in excess of the EPA recommendation of 400 parts per million (ppm). Some were almost 25 times that level. Differing opinions are strongly held on the health significance of lead in soil, as opposed to the clear threat of paint chips and water, but it’s easy to understand why people are concerned. 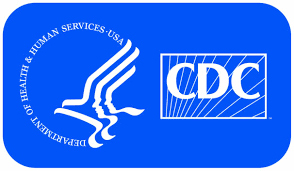 Lead poisoning is a serious health concern and children are especially vulnerable. One of the first steps you can take to calculate your garden’s risk is to review the site history for your property. This may help determine if there was industrial use in the area. Greater Philadelphia GeoHistory Resources provides interactive online maps of land use going back to the 17th century in at least some areas. The links for "Industrial Site Surveys" and "Land Use/Zoning/Development" have helpful information. I didn't find a way to search by address, but you can move the maps around and zoom in and out. The link is: https://www.philageohistory.org/geohistory/. 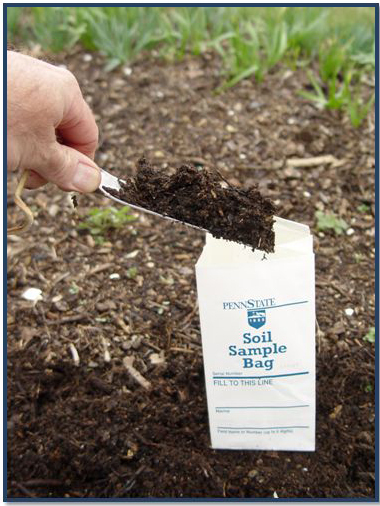 If you have any concerns, you can have your soil tested through Penn State University (PSU). The Penn State Extension Philadelphia Office is located at 675 Sansom St, Philadelphia, PA 19106, and the phone number is 215-471-2200. Anna Herman, PSU Extension Master Gardener Coordinator, is collecting soil samples to be tested for free by the EPA. You can drop off a soil sample at the office. Several times a year, Anna will send them to be analyzed. The current estimated schedule is Nov 15, April 15, May 15 and July 15. Results typically return a couple of weeks after Anna delivers the samples. It’s best to call ahead for instructions and to be sure someone will be there when you arrive. The EPA puts the safe level at 400 ppm, even in areas where children play. The health effects of lead in soil have not been studied as extensively as the effects of lead in paint and water, and there is some disagreement between agencies and experts. As a rule, plants do not take up lead very well. 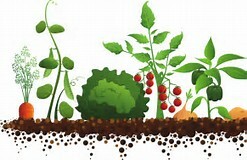 Fruiting plants such as tomatoes are the least likely, and leafy plants such as lettuce are the most likely to take up very small amounts when grown in contaminated soil. However, the soil itself can be hazardous. 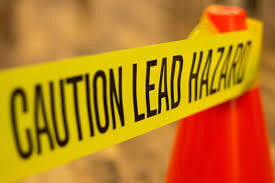 Lead is harmful if ingested or inhaled. Lead can cling tightly to soil and produce grown in contaminated soil must be washed very thoroughly before eating, especially root crops. It is recommended to peel all root vegetables. 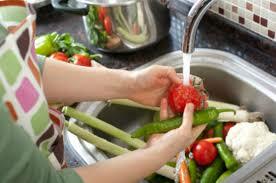 Gardeners also need to be careful not to bring soil into the home on gloves and clothing. Wash hands and exposed skin thoroughly. You can prevent plant contamination by using raised beds filled with uncontaminated soil. 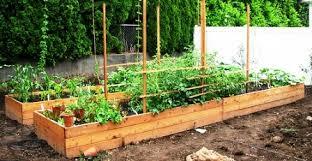 Cover the ground with plastic sheeting or some other barrier and then construct and fill the raised beds. Covering the contaminated soil with sod will help lower your exposure. In beds for ornamental plants, shrubs, and trees, thick layers of uncontaminated soil and mulch is recommended. Again, use more caution in areas that children will use. It is possible to have the soil removed and replaced, but this is very costly and difficult, and is often prohibitive for the average homeowner. As the Inquirer article points out, new construction may throw lead dust into the air, allowing it to settle on neighborhood yards. Roadways can also be sources of toxins that can end up in the soil. Try to reduce contact with soil within several feet of a busy road. Place low-maintenance ornamental plants close together and apply mulch. Plant your food gardens as far away from roads and construction as possible. Planting a windbreak between the road and the garden will help reduce the amount of wind-blown contaminants. For most of you, your soil is safe. As we always say: don’t guess, soil test! If you do find you have elevated lead levels, there are a number of steps you can take to assure your safety, and the safety of your families.